Comparing Niseko Hirafu resort maps from 2007/08 and 2017/18. Niseko Tourism today released its resort map for the 2017/18 season, which we felt presented a great opportunity for a walk down memory lane. Niseko’s rapid development has been well documented over the years, but never is it more evident than when comparing resort maps with 10 years of history between them. In the 07/08 edition, iconic Niseko hotel, The Vale – a four-time World Ski Award winner – is merely a construction site, perhaps a hint towards the many high profile developments (Ki Niseko, AYA Niseko, Snow Crystal, Muse Niseko etc) that would follow years later. Longtime visitors to Niseko (and those with a keen eye) will recognise establishments like Hotel Niseko Scott, Après Bar, Yuki Bar, Big Cliff and the original A-Bu-Cha, which have long since gone. 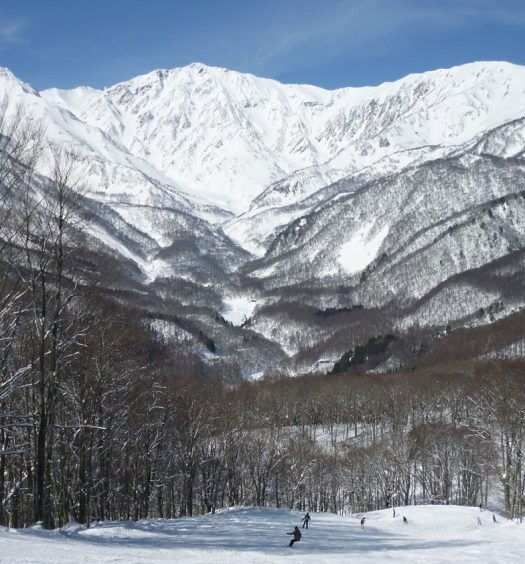 The big questions remain: has Niseko changed for better or worse? Which are the spots you miss most, and which eyesores do you wish had never gone up in the first place? Let us know in the comments! Download the high resolution 2017/18 Niseko resort map.